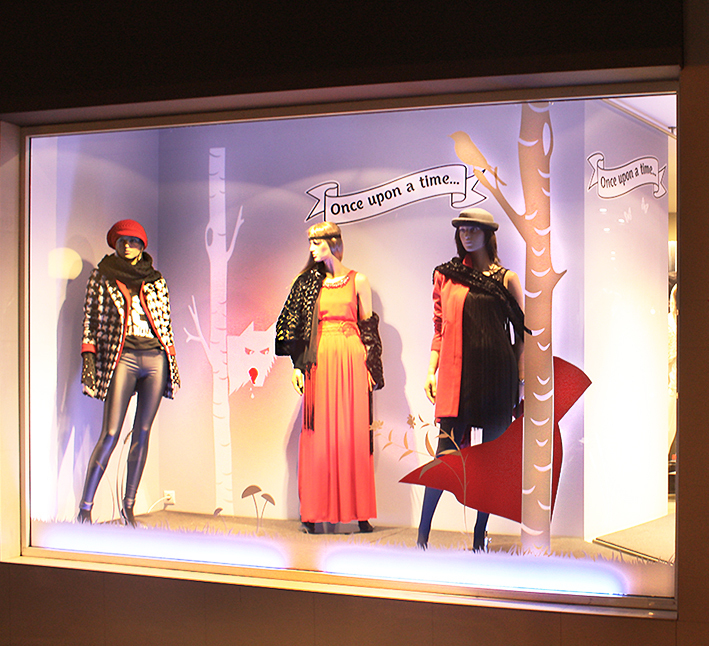 Paranoia is a company in Athens holding a leading role in the fashion market, focused at young modern women apparel, nationally and internationally. 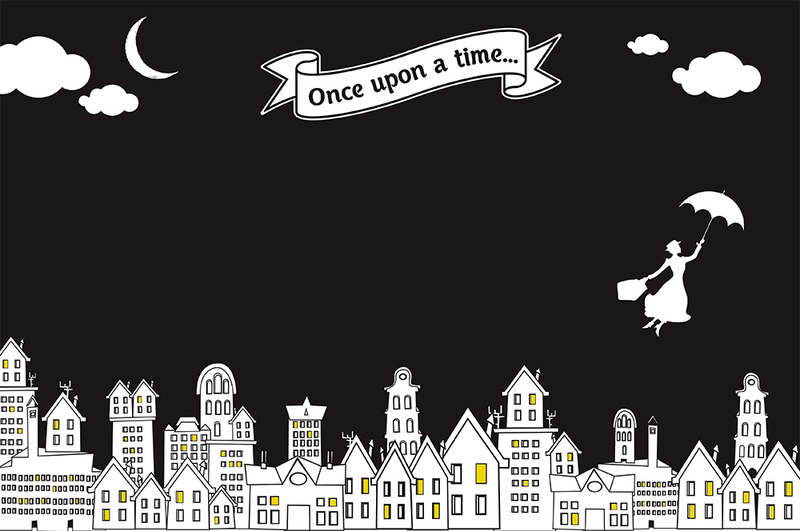 During the 2015 Christmas period I was commissioned, in association with Vinylize Wall Deco, to deliver several illustrations to dress the window displays for Paranoia's 14 stores in Athens and around the country. 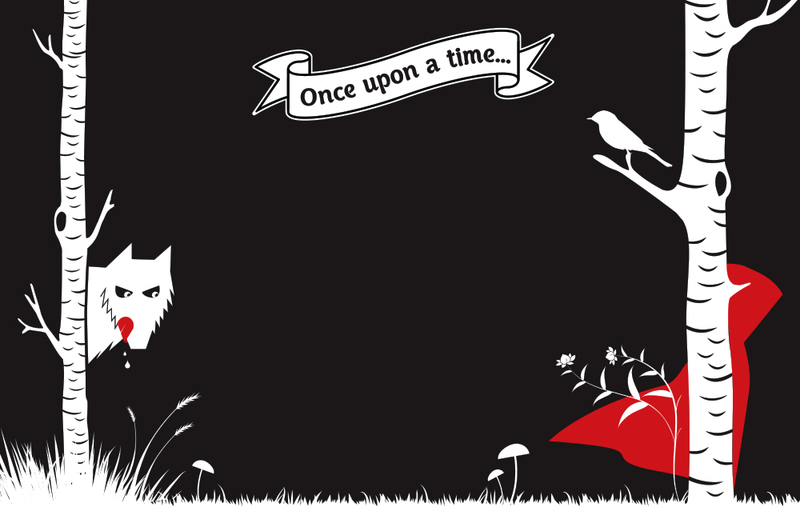 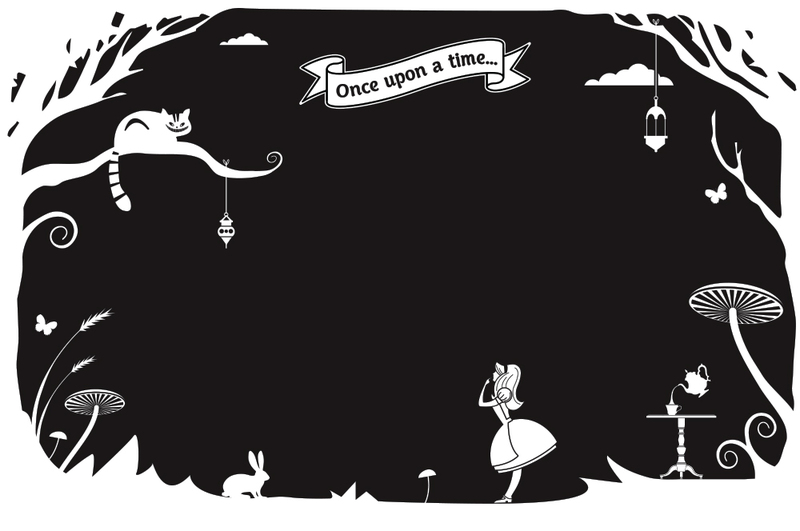 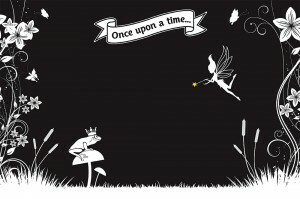 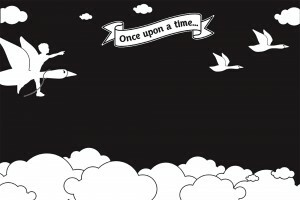 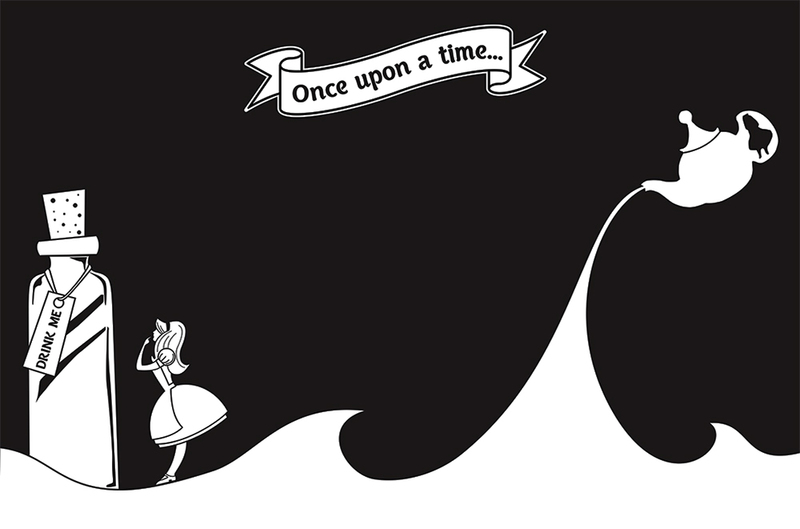 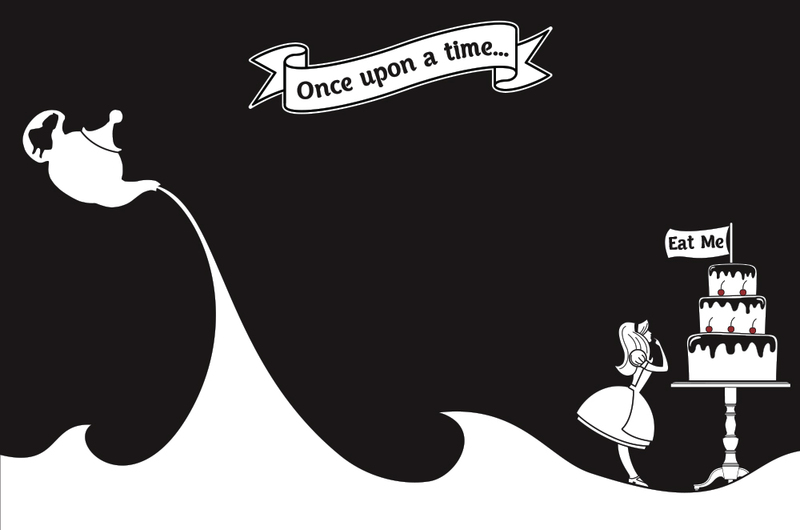 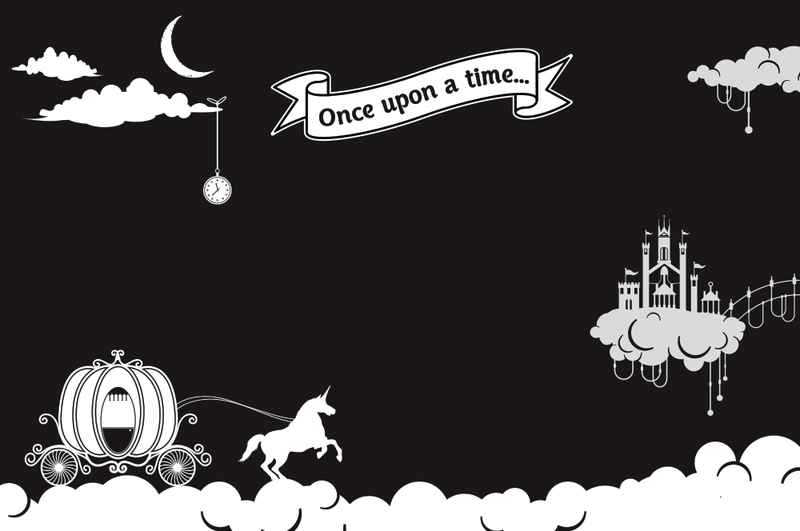 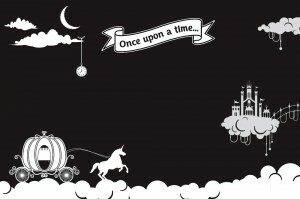 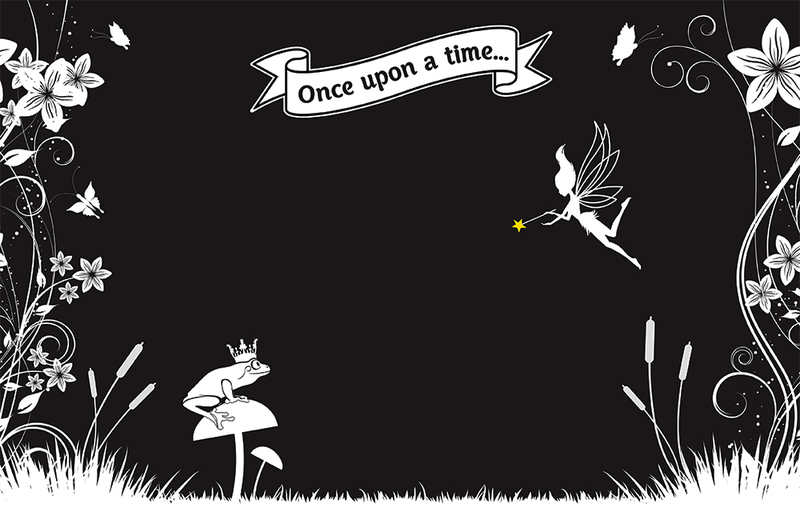 The theme "Once upon a time..", focusing on internationally known fairytale stories, was the motivation for mystical creatures and characters to emerge.